Willie Nelson is a country singer-songwriter known for hit songs like "Crazy" and "On the Road Again." Willie Nelson was born on April 29, 1933, in Abbott, Texas. The son of Myrle and Ira D. Nelson, Willie and his older sister, Bobbie, were raised by their paternal grandparents during the Great Depression. With their grandmother, Willie and Bobbie attended their town’s small Methodist church, where they received their earliest exposure to music. “The first music we learned was from the hymn books. 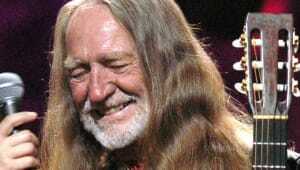 Willie had such a beautiful voice," Bobbie told Texas Monthly in 2008. Both grandparents had a musical background, and they encouraged Willie and his sister to play. Nelson got his first guitar at the early age of six and started writing his own songs soon thereafter. 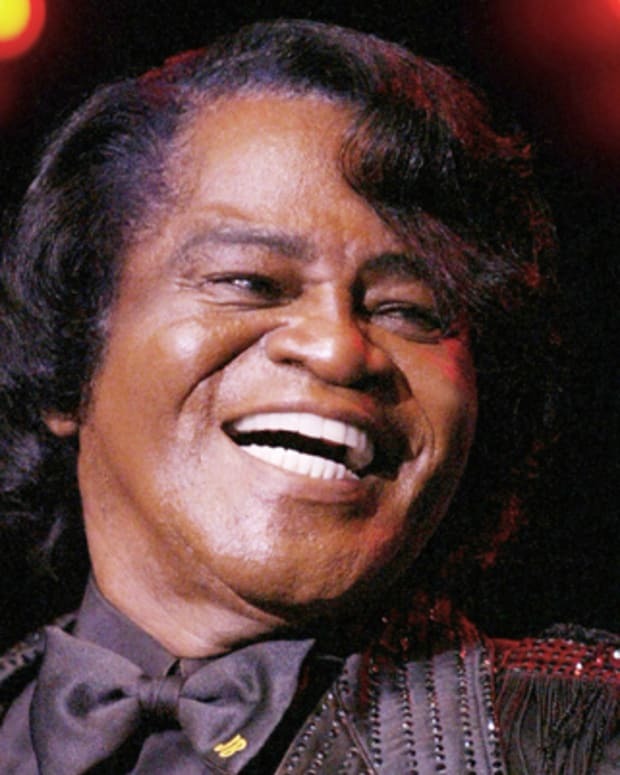 His famous gospel song “Family Bible” draws from his early exposure to religious music. He sold the song to his guitar teacher for $50. A few years later, he started playing his first professional gigs with a local polka band, and in 1947 Nelson joined the gospel group Bud Fletcher and the Texans, which already featured Bobbie on piano. They played the local club circuit for the next few years—and Bobbie and Bud married. 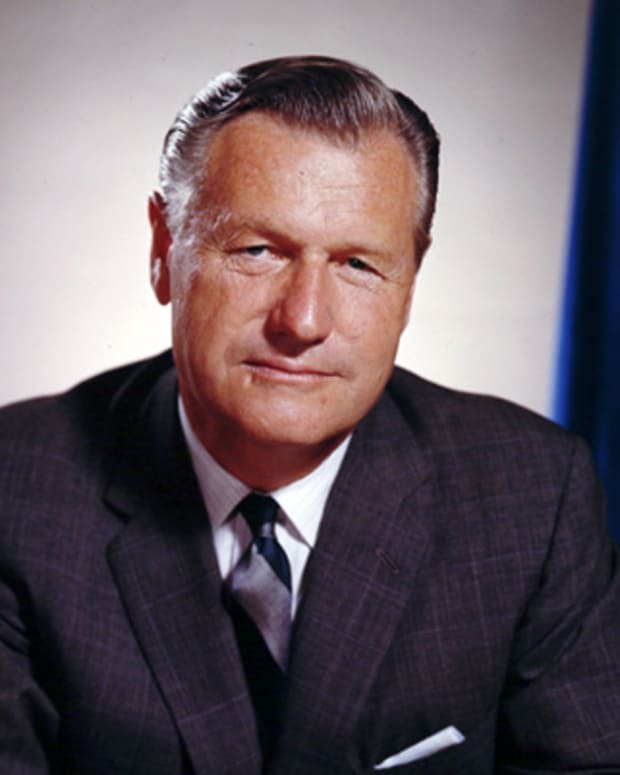 After graduating from Abbott High School in 1950, Nelson enlisted in the United States Air Force and was stationed at Lackland in San Antonio. His military career was short lived, however, as persistent back problems led to an honorable discharge less than a year later. Unsure of where to turn next, Nelson enrolled in a farming program at Baylor University. While pursuing his studies, he took odd jobs to make ends meet, including selling encyclopedias door to door. But Nelson had not lost his passion for music, which he pursued by working as a disc jockey for various radio stations. He soon abandoned his agriculture studies to focus more exclusively on his music. Over the next few years, he moved around a bit, regularly playing gigs at local clubs and honing his songwriting craft. It was during this period that Nelson penned some of his finest early work, including "Night Life," "Crazy" and "Funny How Time Slips Away." 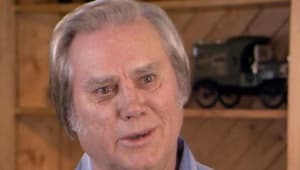 In 1960, Nelson settled in the country music capital, Nashville, Tennessee, where he found a job as a songwriter for Pamper Music, earning a salary of around $50 a week. The following year, two of Nelson&apos;s creations became hits for other artists—Faron Young&apos;s version of "Hello Walls" (which reached No. 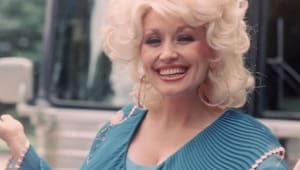 1 on the country charts and was a Top 20 pop hit) and Patsy Cline&apos;s legendary rendition of "Crazy" (a Top 10 hit on both country and pop). Two years later, Ray Price’s recording of his “Night Life” was also a Top 40 country hit. However, despite these successes, during this period Nelson’s own recordings fell on deaf ears. With his gritty, roadhouse sound, Nelson did not fit the traditional Nashville country music mold, and whenever producers tried to make him fit, they only succeeded in stripping away the qualities that helped make him unique, such as his unusual manner of phrasing. 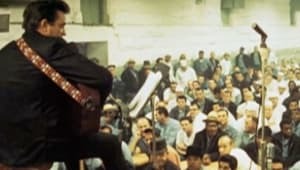 His resistance to such efforts—as well as his reputation as a hard-living, hard-drinking man—only served to highlight his outlaw status. Though the 1962 single “Touch Me” did reach the country Top 10, Nelson’s debut album, And Then I Wrote, failed to chart, as did his follow-up album, Here’s Willie Nelson. Though later albums that decade would be better received, none of his own efforts as a performing artist would equal the success that others had recording his songs. In 1970, when his home in Ridgetop, Tennessee, burned down, Nelson took it as a sign that things needed to change. Returning to his native Texas, he settled in Austin and quickly became an important part of the city’s country music scene, performing regularly at its many venues. Shortly after his arrival, he also began hosting his now-legendary Fourth of July picnics. Inspired by Woodstock, the gatherings became popular musical celebrations and included performances from other country music outlaws, such as Kris Kristofferson and Waylon Jennings. In honor of his contributions, in 1975 the Texas State Senate declared July 4 to be Willie Nelson Day. The annual event remains a popular attraction to the present. Back on his home turf, Nelson also resumed his recording efforts, but in his own style and on his own terms. Soon, that unique approach won the long-haired, bandanna-wearing performer a devoted following. Released in 1973, Shotgun Willie (1973) is considered by many to be one of his best albums, showcasing his abilities as a singer, storyteller and performer, despite the fact that it did not chart well. The same would be true of 1974’s Phases and Stages. However, with 1975’s Red-Headed Stranger, Nelson had his real first taste of success. Not only did the album reach No. 1 on the country charts, it also crossed over to the pop Top 40. Among the highlights from the recording is the Fred Rose–penned number “Blue Eyes Crying in the Rain,” which gave Nelson his first No. 1 country hit and earned him his first Grammy Award for best country vocal performance. Around this time, Nelson’s collaborative endeavors found fertile ground as well. Along with Waylon Jennings, Jessi Colter, and Tompall Glaser, he contributed to the compilation Wanted! The Outlaws (1976), which also achieved both critical and commercial success. 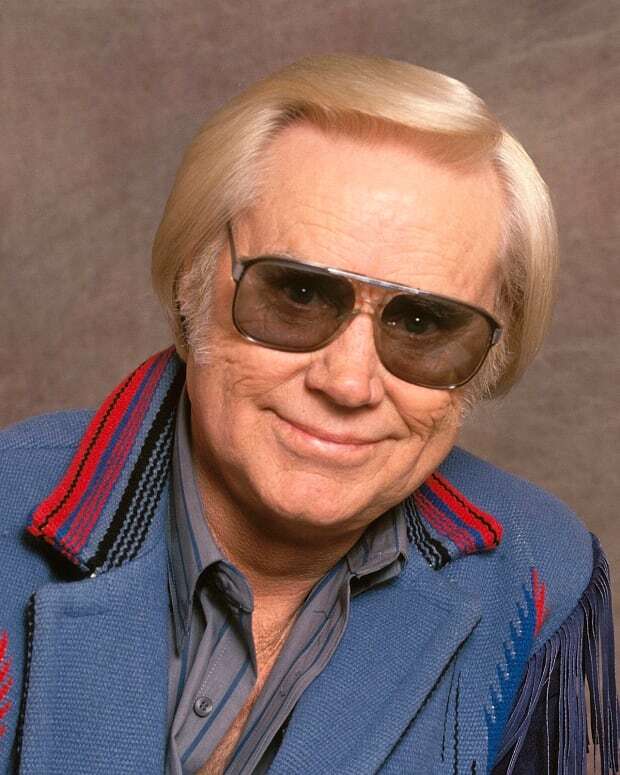 Nelson would team up with Jennings again a short while later to record the popular single "Mamas Don&apos;t Let Your Babies Grow Up to Be Cowboys," which won the 1978 Grammy Award for best country vocal performance by a duo or group. Always interested in different music styles, Nelson recorded his own takes on some American standards on Stardust (1978), and his cover of Hoagy Carmichael and Stuart Gorrell&apos;s "Georgia on My Mind" earned him his second Grammy Award for best country vocal performance. Beyond its critical success, the album proved to have commercial staying power as well, lingering on the country charts for an entire decade. Riding high on his newfound musical successes, Nelson brought his distinctive presence to the big screen as well. 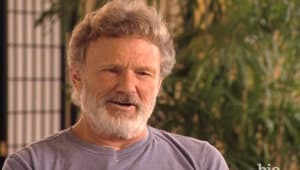 He first appeared in The Electric Horseman (1979) starring Robert Redford and Jane Fonda, and the following year he starred in Honeysuckle Rose (1980), in which he played a veteran country musician performer torn between his wife (played by Dyan Cannon) and the young singer (Amy Irving) who joins him on the road. Although the film was only mildly successful, it featured the song "On the Road Again," which earned Nelson an Academy Award nomination for best original song. Now considered a trademark Nelson tune, it also won that year’s Grammy Award for best country song. The new decade also brought continued musical success to the country star. 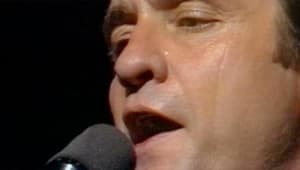 In 1982, his ballad "Always on My Mind" won the Grammy Award for best country vocal performance, and the album of the same name topped both the country and pop charts. 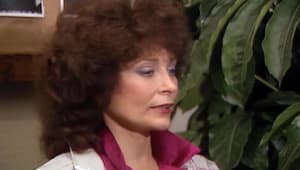 Though Tougher Than Leather (1983), Without a Song (1984) and City of New Orleans (1984), did not prove to be crossover hits, all three still reached the top of the country charts. Meanwhile, Nelson teamed up with Julio Iglesias for the smash ballad "To All the Girls I&apos;ve Loved Before," which was a massive international success. 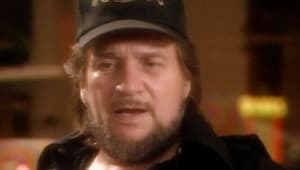 Adding to his resume of successful collaborations, the following year Nelson teamed up with Johnny Cash, Waylon Jennings and Kris Kristofferson to form the country supergroup the Highwaymen. Their first release, Highwayman (1985) went platinum, and the title track reached No. 1 country. The group would return to the studio two more times, for 1990’s Highwayman 2 and 1995’s The Road Goes on Forever. But despite his ascent to musical stardom, Nelson never lost touch with his roots, and in 1985—along with fellow rockers Neil Young and John Mellencamp—Nelson helped organize the first Farm Aid concert. With performances by scores of music’s biggest names, it earned nearly $10 million to help family farmers keep their land, and to date, the Farm Aid organization has earned tens of millions more for its cause. In 2007, Ben & Jerry&apos;s released "Willie Nelson&apos;s Country Peach Cobbler Ice Cream," with a portion of Nelson&apos;s proceeds donated to Farm Aid. For his efforts, in 2011 Nelson was also inducted into the National Agricultural Hall of Fame. Closer to home, in 2006 Nelson bought and continues to support the church and grocery store in Abbott, Texas, both of which were in danger of failing. Thinking more globally, Nelson has also done extensive work on behalf of the environment, promoting the alternative, cleaner-burning fuel biodiesel. In 2007, he even started marketing his own brand of green fuel, BioWillie, which is a combination of diesel and biodiesel made from soybeans. "It seems like that&apos;s good for the whole world if we can start growing our own fuel instead of starting wars over it," said Nelson in a 2005 interview. But Nelson’s compassion and activist work extends into the animal kingdom as well, and over the years he has been involved with various animal-welfare groups, including the Society for Protective Animal Legislation, Best Friends Animal Society and the Animal Welfare Institute. With the latter, Nelson has become deeply involved in a campaign to save horses from slaughter. 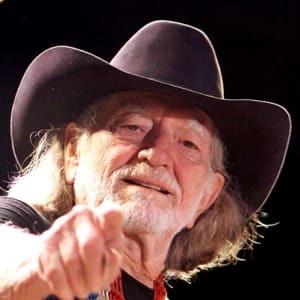 His group Willie and the Nelson Family (which features his sister, Billie) recorded the song “Wild Horses” to benefit the cause, and Nelson himself owns more than 50 of the animals, many of whom were rescues. For Nelson, the 1990s would prove to be a mix of ups and downs, beginning with the Internal Revenue Service slapping him with a $16 million bill for unpaid taxes and seizing most of his property. Maintaining his sense of humor in the face of adversity, Nelson released the album The IRS Tapes: Who&apos;ll Buy My Memories? to help pay the debt. On a much more personal level, the following year Nelson was dealt a devastating blow when his son Billy committed suicide on Christmas Day. Despite these difficulties, Nelson managed to persevere, and several of his albums, including Across the Borderline (1993) and Healing Hands of Time (1994), reached the country Top 20. 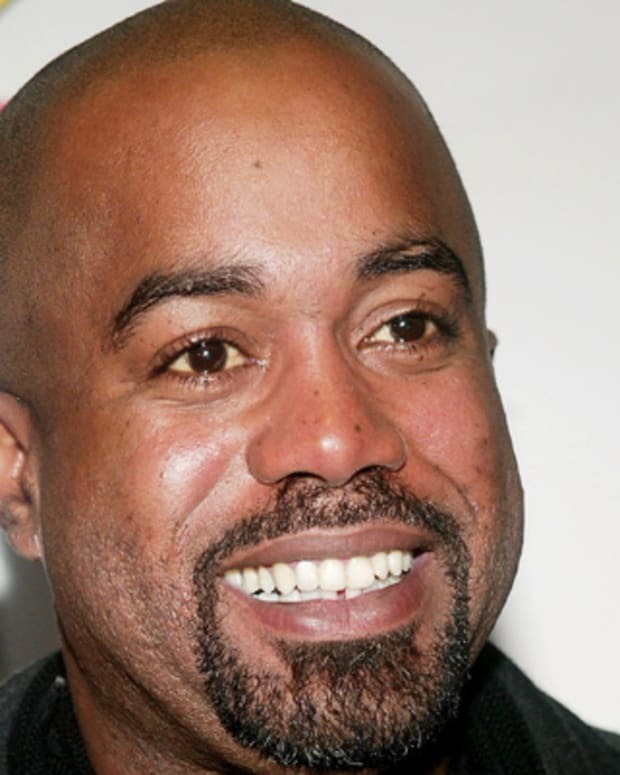 However, the law caught up with him again in 1994 when he was arrested for marijuana possession in Texas. Though the case was eventually thrown out, Nelson was arrested for possession two further times: In 2006, he received sixth months of probation, and in 2010 was merely fined. Nelson’s lifelong fondness for marijuana and his run-ins with the law have since led him to participate in activist efforts to have it legalized. In 1998, Nelson worked with producer Daniel Lanois on the album Teatro. The album is noted for its sparse yet strong rhythmic percussion, resulting in a fresh take on several songs he’d first recorded in the 1960s, and features background vocals by Emmylou Harris. 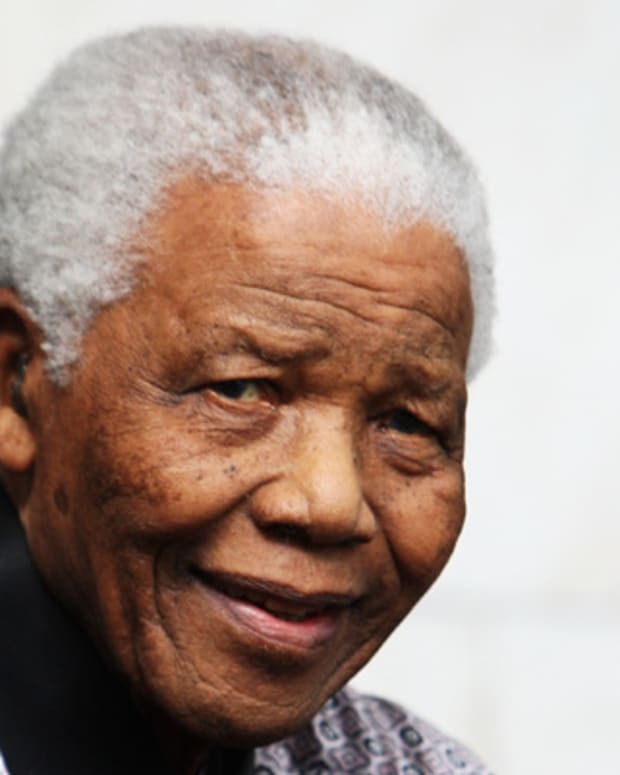 Now well into his 80s, Nelson has shown no signs of slowing down, and since the dawning of the new millennium he has remained both active and relevant. Nelson has continued to tour heavily, sometimes playing as many as 150 to 200 dates a year. 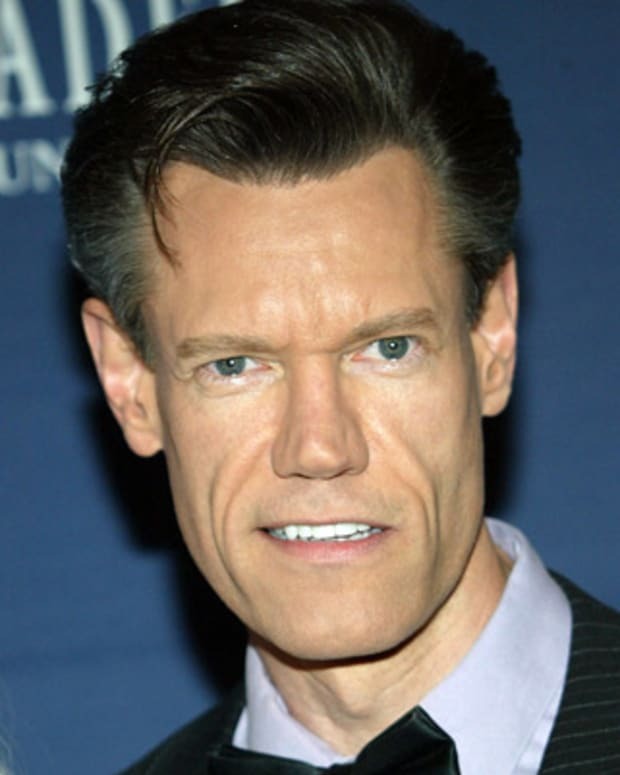 He also continued his prolific output, releasing new albums on a regular basis. Among his highlights from the 2000s are The Great Divide (2002) and 2005’s Countryman, which incorporated elements of reggae. In 2008, Nelson released Moment of Forever, which garnered much critical praise. 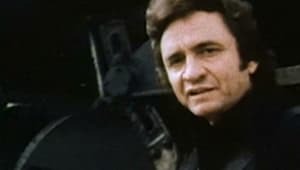 He also scored a Grammy that same year for the single "Lost Highway," a duet performed with Ray Price, whose recording of the song “Night Life” nearly a half century before had been one of Nelson’s earliest successes. Nelson has also continued to collaborate with a range of recording artists. In 2008 he performed live in Amsterdam with rap icon Snoop Dogg, and the duo has since worked together on several projects, including the video "My Medicine." 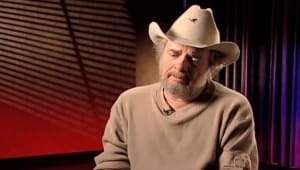 In 2009 he teamed up with music group Asleep at the Wheel to release the country swing album Willie and the Wheel, and that same year, he released Naked Willie, which included new mixes of his early recordings. In 2010 Nelson released the critically acclaimed Country Music, a collaboration with producer T Bone Burnett. After signing a new record deal with Legacy Recordings, in 2012 Nelson released the album Heroes, which featured appearances by Merle Haggard, Snoop Dogg, Kris Kristoferrson and Sheryl Crow, among others. It reached No. 4 country and No. 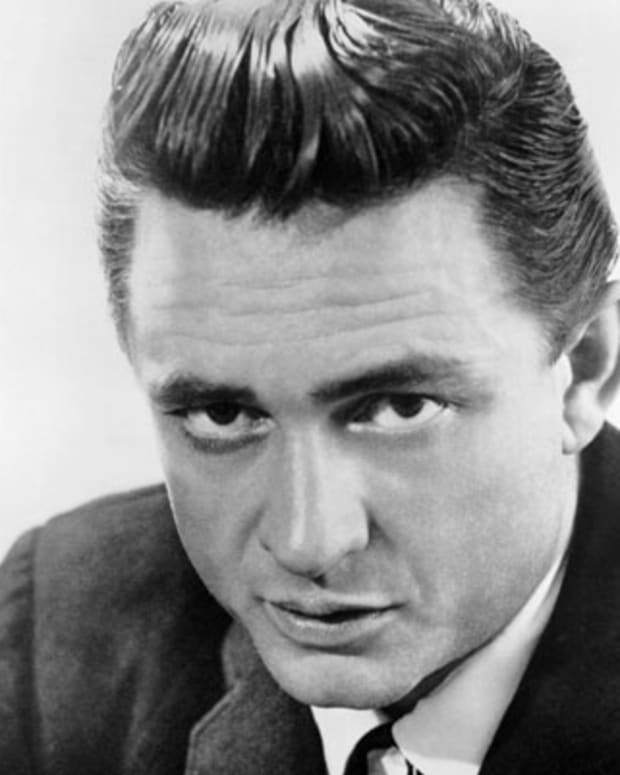 18 pop, his highest-charting effort since “Always on My Mind.” That same year, the Country Music Association honored Nelson with an all-star tribute at the CMAs in Nashville. Shortly before his 81st birthday in 2014, Nelson also showed that he was still in top physical form, earning his fifth-degree black belt in the martial art GongKwon Yusul. His next album, Band of Brothers, was released that June and gave Nelson yet another No. 1 country hit as well as reaching the Top 10 on the pop charts. After receiving the Gershwin Prize for Popular Song by the Library of Congress in 2015, Nelson released Summertime: Willie Nelson Sings Gershwin (2016), a tribute to the iconic songs of the George and Ira Gershwin that features duets with artists such as Sheryl Crow and Cyndi Lauper. Still going strong, the country legend released God&apos;s Problem Child in April 2017, and one year later followed with Last Man Standing, his 67th studio album. Nelson has maintained a presence on the big screen as well, appearing in films such as The Dukes of Hazzard (2005), Blonde Ambition (2007), Beer for My Horses (2008) and Zoolander 2 (2016). In 1952, Nelson married for the first time, to Martha Matthews with whom he had three children—Lana, Susie, and Billy—before they split up a decade later. 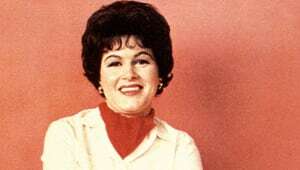 In 1963, Nelson married singer Shirley Collie, but divorced her in 1971 after becoming involved with Connie Koepke. They had two daughters together, Paula and Amy. 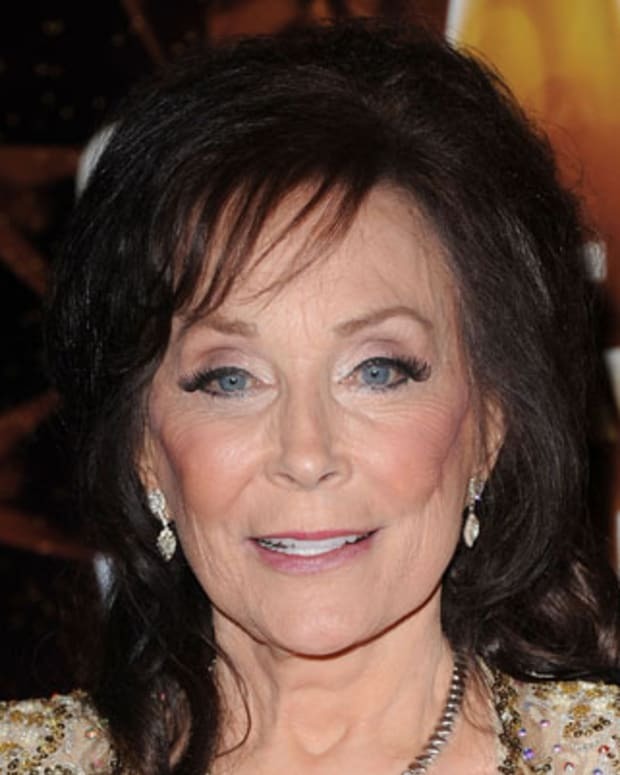 Willie and Connie then divorced in 1988 after Willie became involved with Ann Marie D&apos;Angelo. Nelson married D&apos;Angelo in 1991 and they have been together ever since. They have two sons, Lucas and Jacob Micah, and live in a sustainable solar-powered community in Hawaii, on the island of Maui.